A rich anthology of designs from this legendary American fashion house. 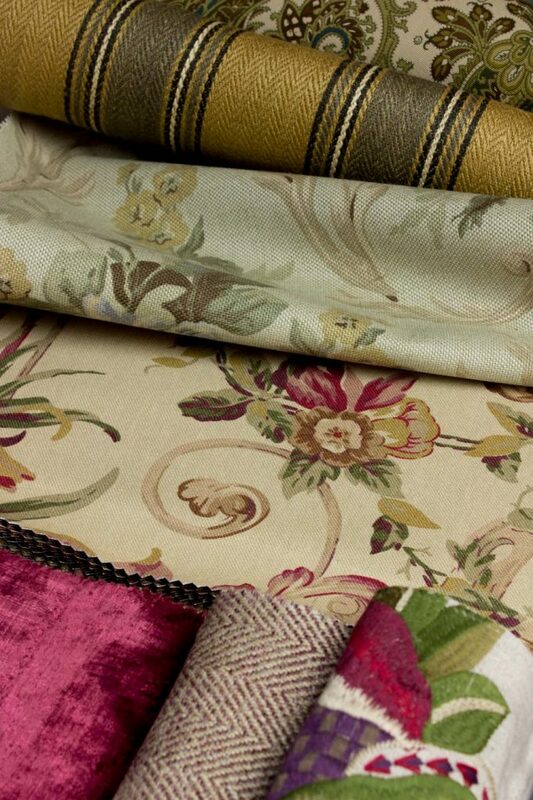 Vintage florals, plaids, paisleys, tartans and checks, make for an exhaustive assortment of favourites for the elegant home. Patterns vary in rich earthy tones and fluidly combine with a great selection of plains in rustic linens and soft cotton. 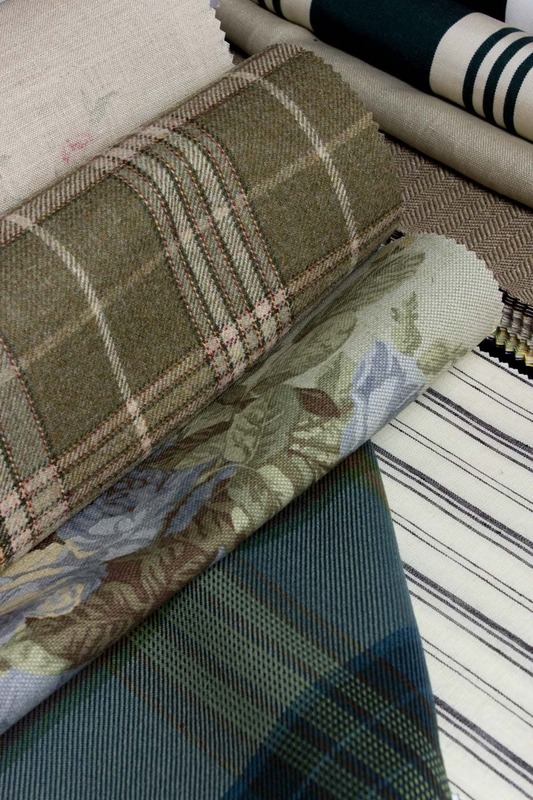 Their signature coast collection offers a large palette of stripes, checks and plaids rich in textures in keeping with their traditional distinguished look. 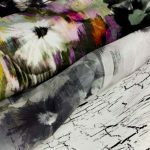 The collection also includes several unique plains, such as glazed and weathered linen, as well as a popular washed neutral canvas. 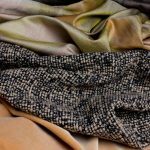 Patterns vary in rich earthy tones and fluidly combine with a great selection of plains in rustic linens and soft cotton. 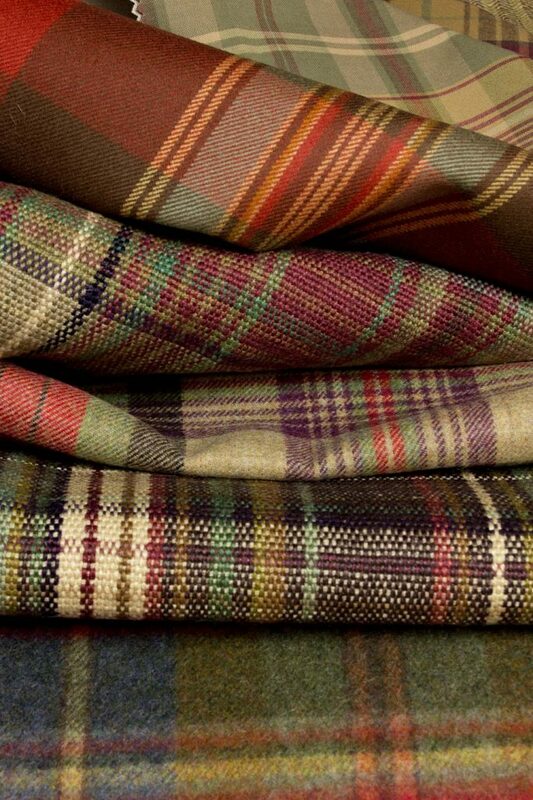 Their signature coast collection offers a large palette of stripes, checks and plaids rich in textures in keeping with their traditional distinguished look. 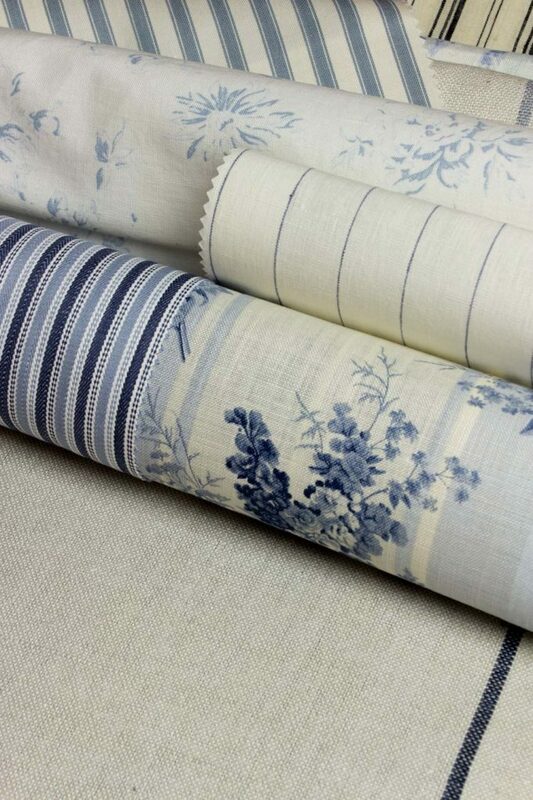 The collection also includes several unique plains, such as glazed and weathered linen, as well as a popular washed neutral canvas.